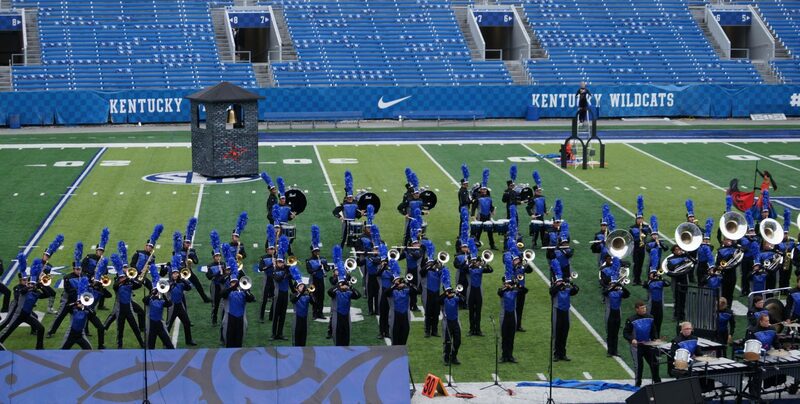 Dear Henry Clay Band Family, I hope everyone enjoyed Spring Break and is getting back into the routine! Since we have purchased new uniforms for next season we are allowing you to buy your old uniform! All marching uniforms and guard uniforms will be sold for $75. This does include the jacket, pants, hat and plume. Ms. Stepter will be the person to set up pick up of your uniform. Her email is stepter4@live.com . In order to be eligible to purchase your old uniform you must be in good standing with the Henry Clay Band Boosters. This means all current and past expenses must be paid in full prior to purchasing the uniform.